From Out of the Past: limited edition print on paper. 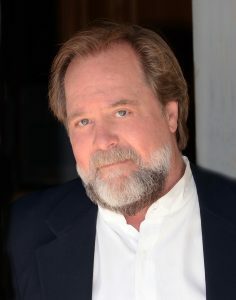 Michael Shaw was born, rais ed and educated in West Texas. After receiving a Bachelor’s of Fine Arts Degree from Texas Tech University he continued his education abroad. His post graduate studies took him to Greece, Rome, Paris, Turkey, Egypt & England under the American Institute of Foreign Study. After school his professional career as the Creative Director for Karman Western Wear now call Roper and the Creative Director for the Paint Horse Journal, honed his skills as a professional photographer and commercial illustrator and enhanced his love for the western industry. As a recipient of numerous awards, including The Mead Paper “Award of Merit” and “Alfie Awards”-Denver Colorado. Michael has also been entered in the “Hallmark” Hall of Fame, with his watercolors. He has paintings in numerous private galleries throughout the United States. 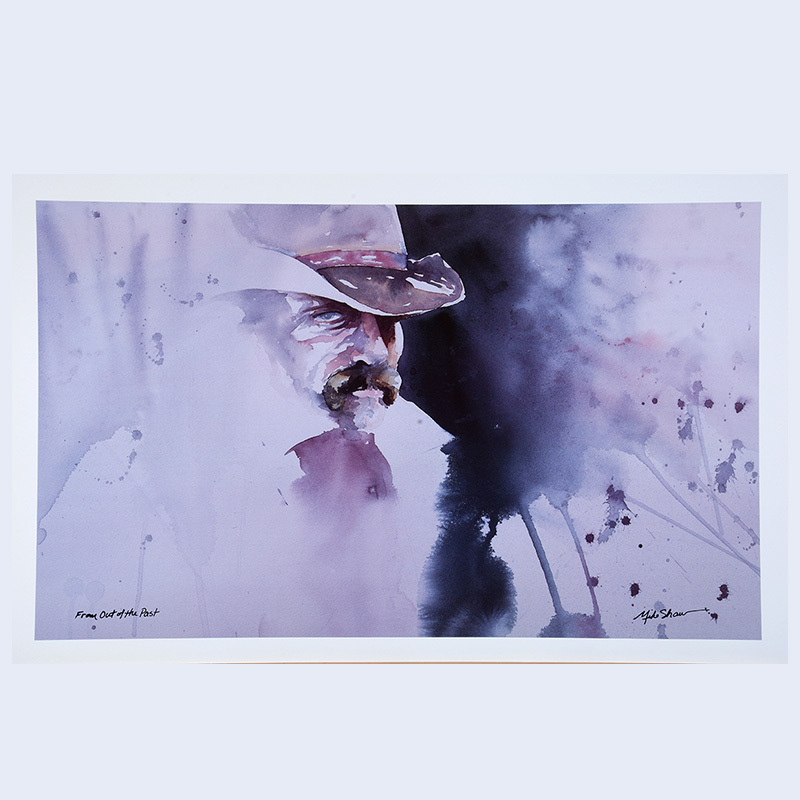 The unique style of his watercolors and photography is appealing to a wide variety of collectors. Truly a contemporary artist, he projects a unique sense of design and content.